The implication of the new arrangement is that any company not certified to AS 5377 will not be able to compete for contracts for TV and computer ewaste processing under the umbrella of the co-regulatory scheme. 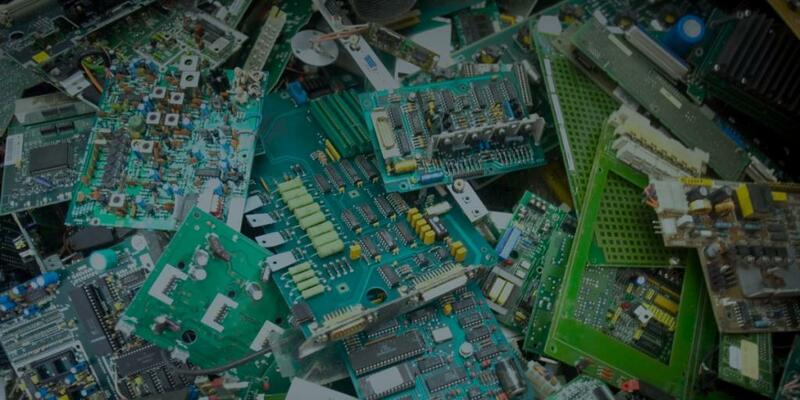 Companies who are involved with the storage, transport or recycling of e-waste need to be certified to AS 5377 by June 2016, however they only need to be certified against the section which applies to the work they do. For example, if a company only transports e-waste, it will only need to be certified against that section. AS 5377 is a technical standard which, unlike ISO 9001 and other management system standards, is highly prescriptive in terms of requirements for compliance.